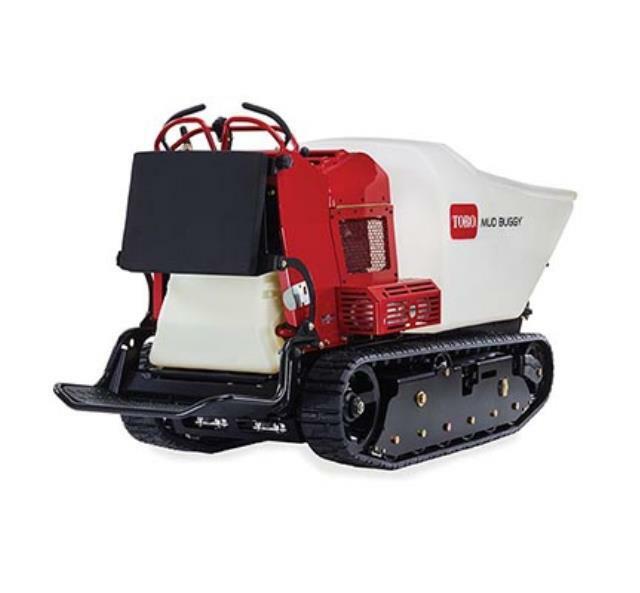 The traction controls are easy to learn, effortless to operate, smooth and responsive - resulting in great maneuverability, particularly in confined areas. A suspended, ride-on platform results in less operator fatigue and can fold-up for Speeds 6 mph forward, 3 mph reverse. 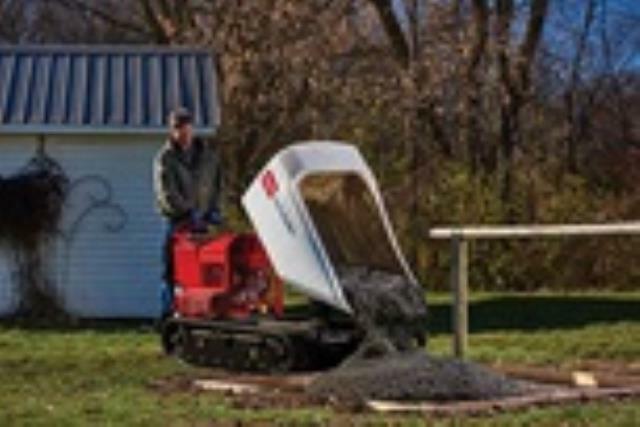 Auto-Return Dump feature ensures the tub automatically returns to resting position so the operator can focus on retrieving the next load of concrete. 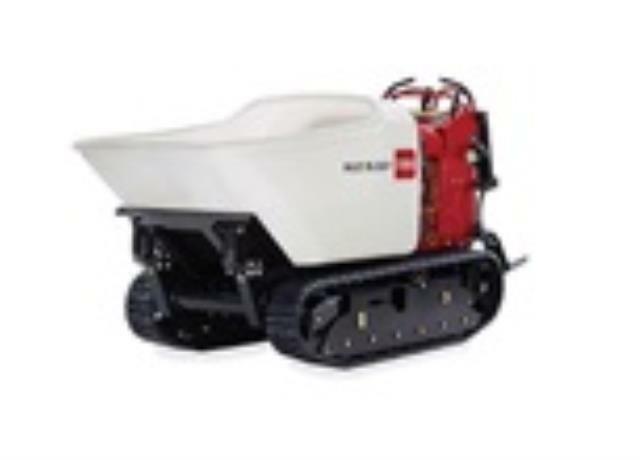 The unique dump switch is linked to the movement of the traction control and is always near the operator s thumb for easy access. * Please call us with any questions you may have about our mud buggy on tracks tx 2500 in Kingsport TN, Johnson City, Elizabethton, Rogersville TN, Gate City VA and the NE Tennessee, SE Kentucky and SW Virginia Tri-State Area.